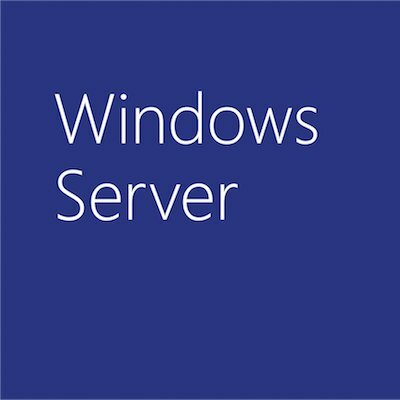 There’s been passing mentions of Windows Home Server on this blog. So I wanted to pass along that yesterday Windows Home Server was released to manufacturing … ahead of schedule. You can watch the final sign-off meeting here. OEM products will hit the store shelves this fall. It’s been more than 4 years since Windows Server 2003 was released, and since then it has been the basis for new storage and small business servers, Microsoft’s entry into high-performance computing, branch office and 64-bit computing … and now the home. Go check Home Server.